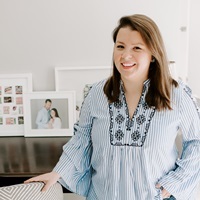 When Valentine’s Day falls mid-week, I tend to be in a bit of a scramble to come up with a special weeknight treat to celebrate the occasion. 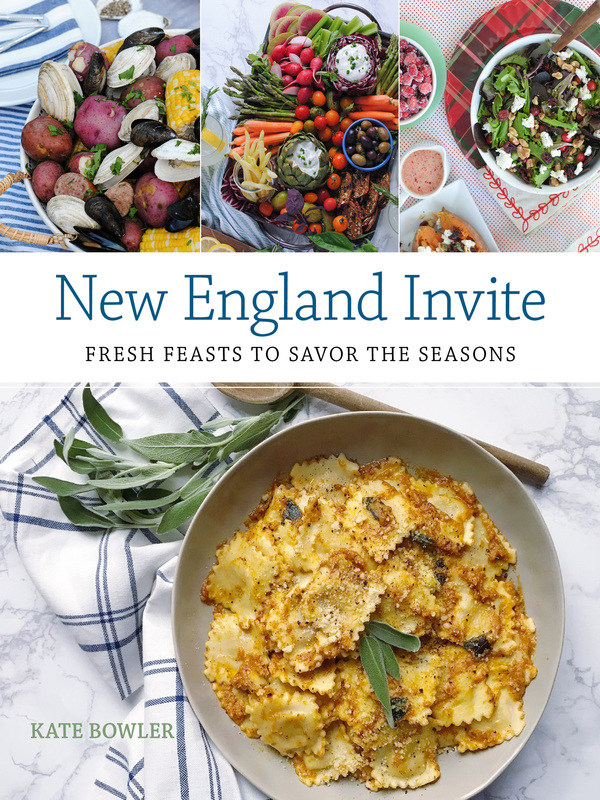 With just about every special event, my celebration-style always revolves around food. I make special dinner, pick up a favorite beer or wine depending on the menu, and of course we need something sweet to cap off the meal. 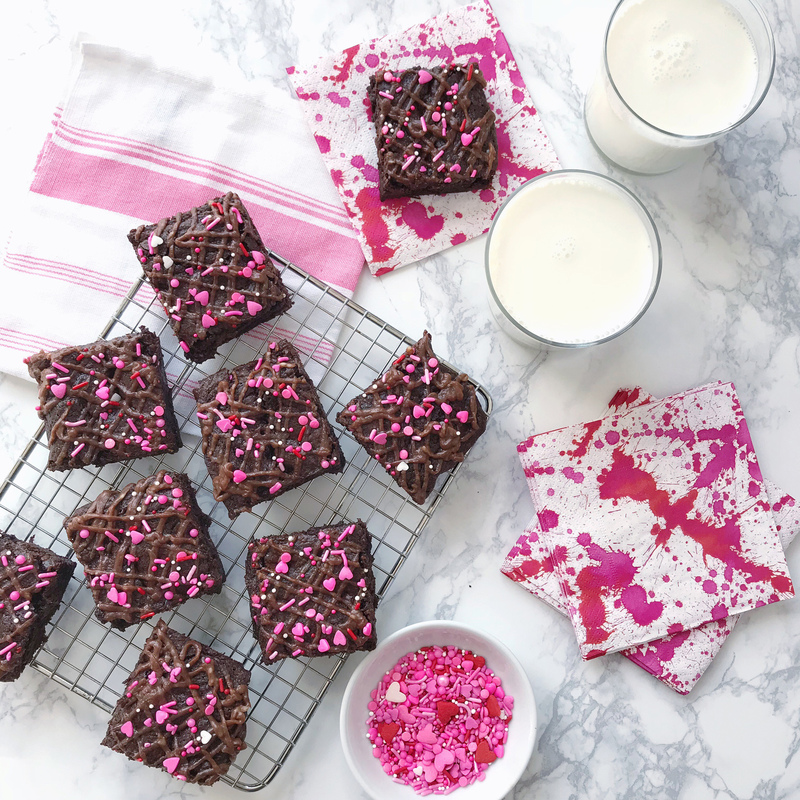 This year I decided that I would find a way to dress up a boxed brownie mix for a quick-fix dessert that still feels celebration-worthy. 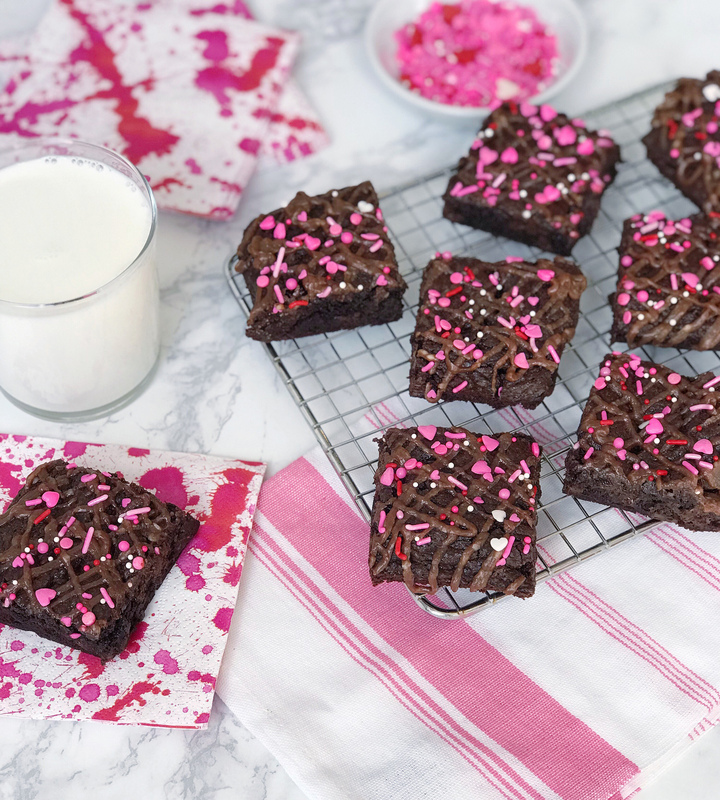 Start with your favorite boxed brownie mix. I love the Trader Joe’s brownies because they’re so gooey and fudgey; Ghirardelli comes in a close second with their delicious chocolate flavor. 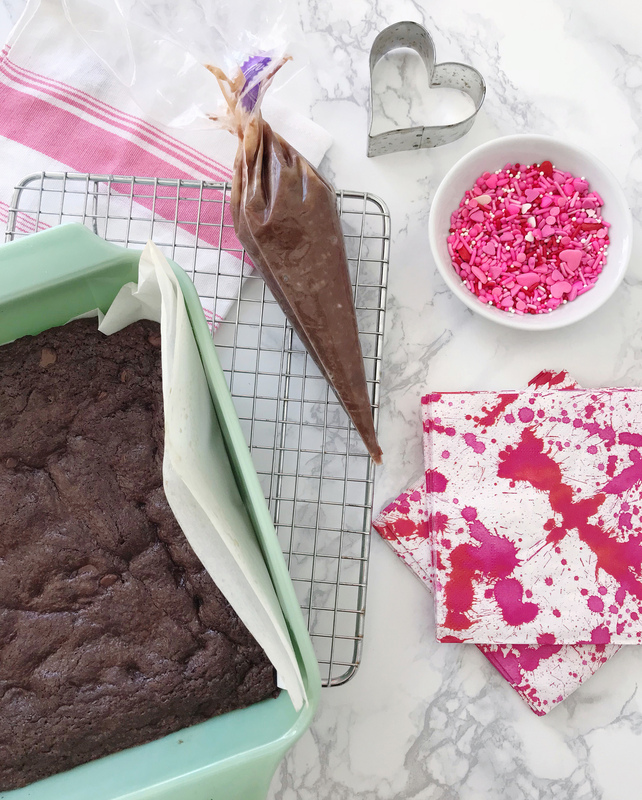 While the brownies are cooking you can mix up a sweet and salty topping to drizzle on top of them. It’s a cross between a cream cheese frosting and a nutty hazelnut spread like Nutella, with a bit of sea salt to balance all of the sweet flavors. Trader Joe’s makes an almond-cocoa spread that is an equally delicious alternative to Nutella and would work great in this recipe. 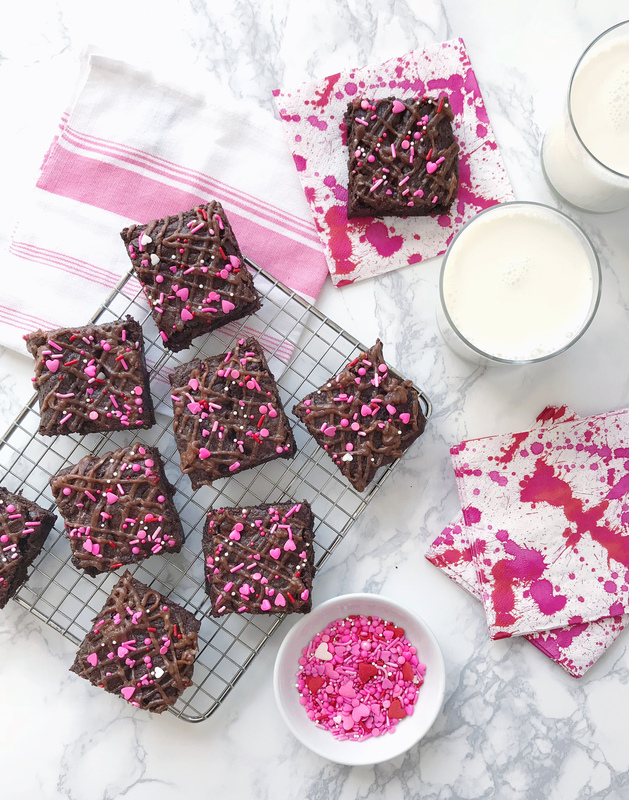 Drizzle that topping over the warm brownies and finish them off with some Valentine’s Day sprinkles and you’ve got an indulgent chocolate dessert worthy of the sweetest holiday of the year. Prepare boxed brownie mix as directed; bake and cool brownies. While brownies are baking, prepare the Salted Nutella and Cream Cheese Drizzle. Combine cream cheese, Nutella, melted butter, confectioners sugar and sea salt in a bowl. Use an electric mixer to combine the ingredients until smooth. Transfer the Salted Nutella and Cream Cheese Drizzle into a pastry bag and chill for 5 minutes in the refrigerator. 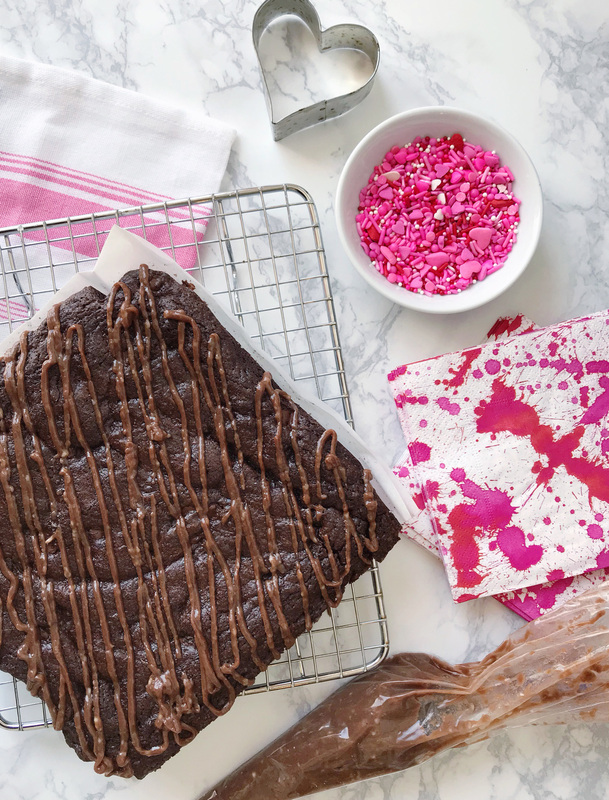 Once brownies are cooled, use the filled pastry bag to drizzle the topping all over the top, and cover with sprinkles of your choice. Chill the decorated brownies in the fridge for 5 minutes to firm up the toppings before cutting them into large squares. Jane’s One-Year Update. Traveling Well: Packing Tips for Getaways.